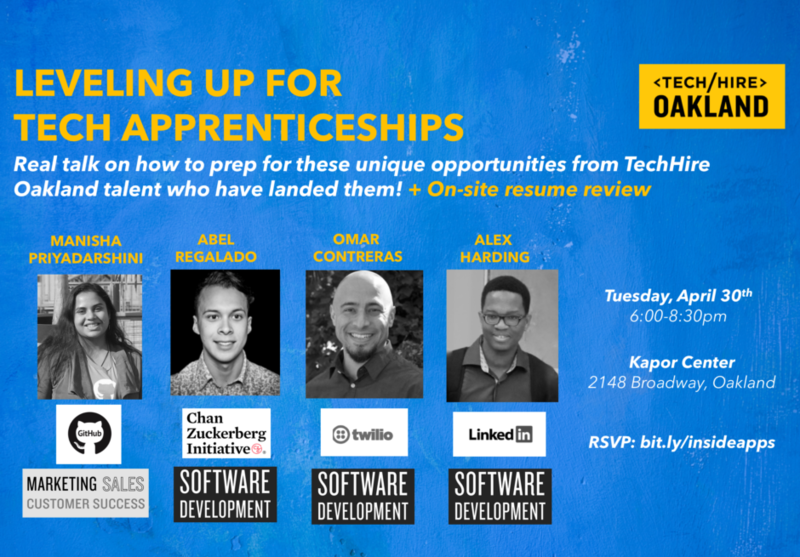 Join us at the Kapor Center for an evening of diverse and inclusive tech entrepreneurship! 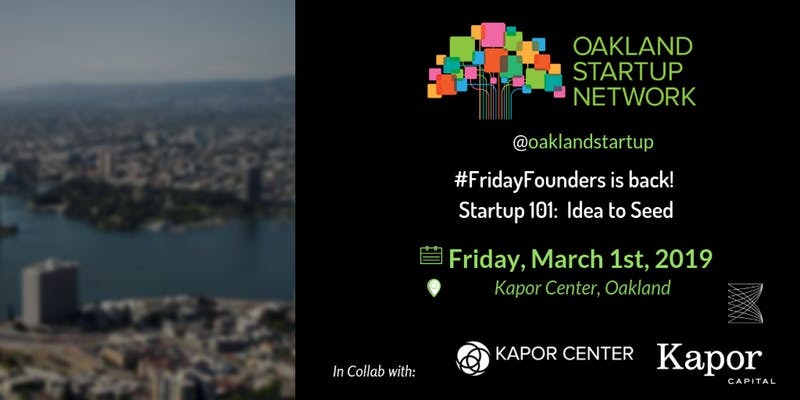 The Kapor Center and Oakland Startup Network invite you to join us for our quarterly fireside chats at 5:30pm in Lotus Theatre, as we kick-off 2019. Our March discussion will focus on the various stages of entrepreneurship and the various steps involved to go from idea to seed. You’ll have the opportunity to network with other current and aspiring founders of color, future team members, and maybe some potential investors. Come and celebrate with our tech ecosystem and diverse Oakland community!